The Irish capital has plenty to offer, including first class museums and galleries, a lively music and nightlife scene, some excellent shops and, of course, a very robust pub culture. All of this, combined with the friendly welcoming ways of the Irish, transform Dublin that will never fail to make you smile. Take a short tour around the world famous James Distillery as you learn the story of John Jameson and his love of a great drop of Irish whiskey. 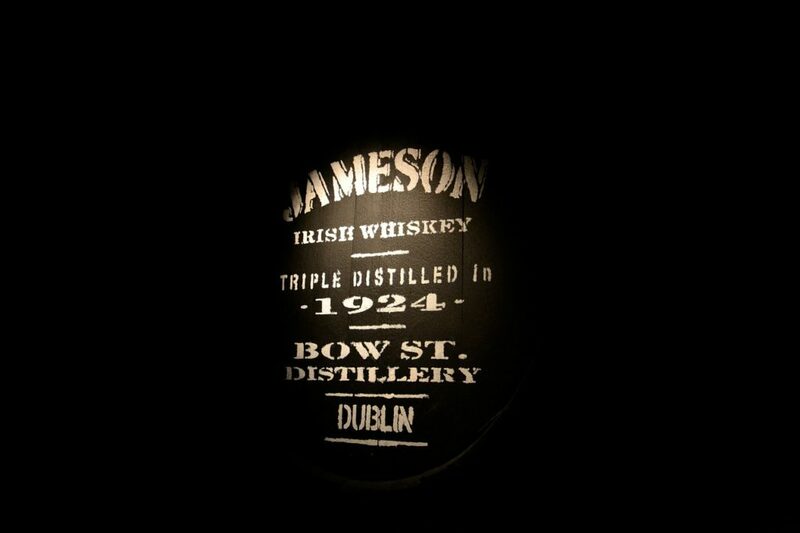 First established in 1780, the Jameson Distillery in Bow Street offers 3 fully guided experiences, all of which are highly entertaining and immersive and all include a free tasting. Learn about the location and its facilities, as well as the modern day whiskey makers and those who love to drink it. Touch, smell, interact with and taste Jameson whiskey, as you pay a visit to the live maturation warehouse and get to sample some Jameson straight from the barrel. Then, enjoy a drink or two at the JJ Bar and raise a glass to the great man himself! 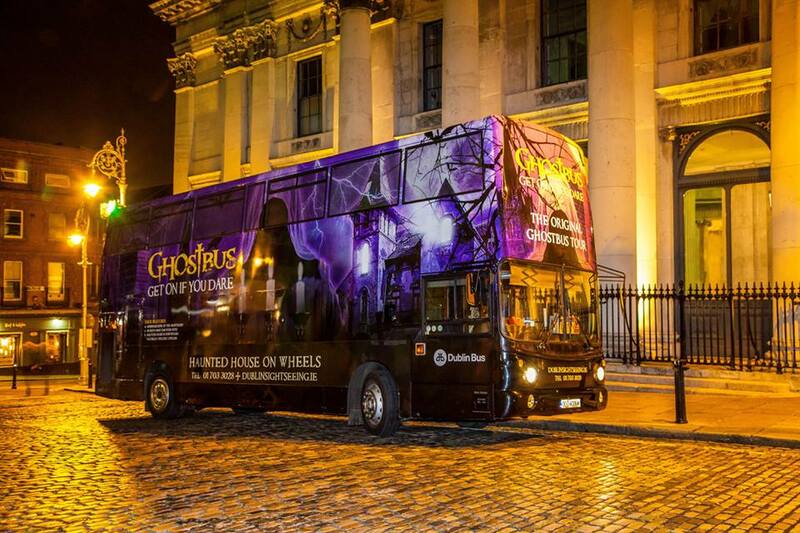 This Ghostbus tour is a two hour trip around the spookiest parts of the city that will leave you feeling more than a little shaken up. With plenty of comedy horror at every turn, this tour will drive your straight into your nightmares, as the sinister bus driver and his guide take you from the Hellfire Clubroom with it’s haunted museum out in on a eerie ride through the city’s darkest mysteries. Learn about the horror of St. Kevin’s Graveyard, hear the story of the ghost of the notorious madame Darky Kelly and enjoy the Victorian Theatre with is blood red velvet curtains. Climb aboard, if you dare. This full day excursion takes you to visit some of the top attractions in Ireland, whilst being transported to and from the city on a luxury, air-conditioned motor-coach. Sail through the green hills of the Irish countryside as you head out towards the Galtee Mountains and the Curragh in County Kildare. Stopping first at the Rock of Cashel, you can explore the Celtric cathedral, the Hall of Vicars Choral, and Cormac’s Chapel. 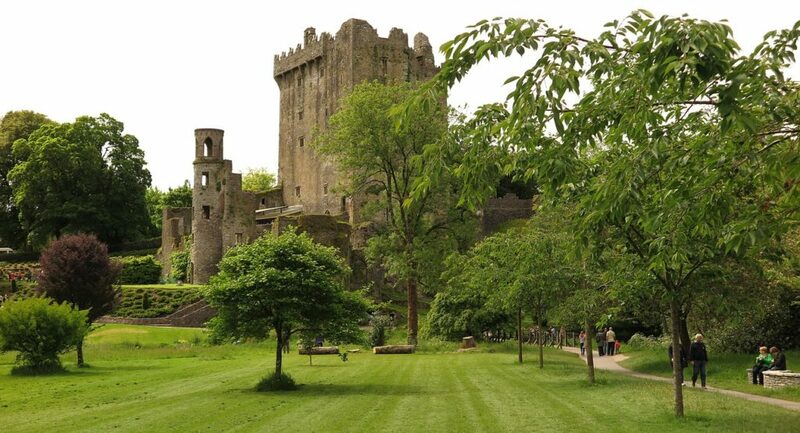 Next, you will head up to Blarney Castle where you can kiss the ancient Blarney Stone, and wander through the Poison Gardens and Rock Close, before heading back to Dublin. Meet with a traditional master blender at Dublin’s Irish Whiskey Museum to learn all about how to appreciate the different tones and palates of the deferent blends. 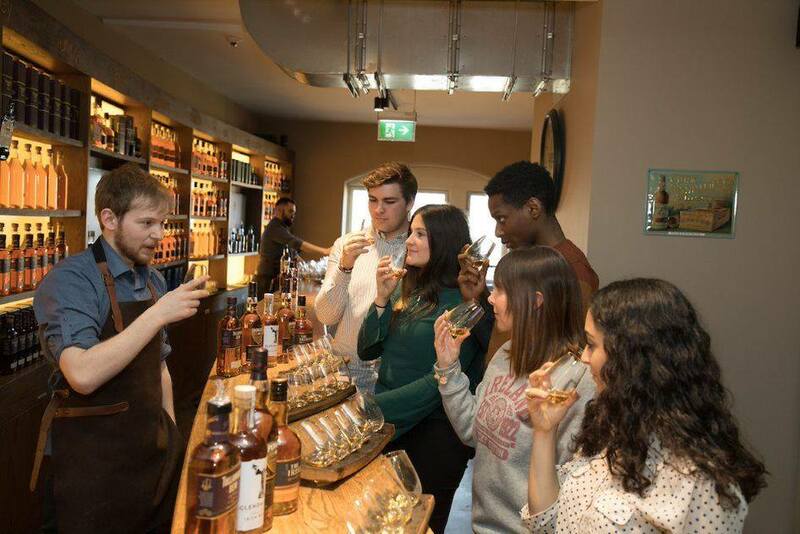 The museum offers a 45 minute tour and interactive experience, with lighthearted stories and anecdotes about the history of whisky being regaled by the expert guides. When you have finished with them, you will head on through to the modern tasting bar, to try 4 different types of Irish Whiskey, before putting all your new found knowledge into practise and blending your very own whiskey to take home as a keepsake. This full day excursion leaves Dublin early in the morning to transport you the city of Galway for a full hour of exploration. Next you will travel onwards along the Wild Atlantic Way to Kinvara, passing Dunguaire Castle and the 12 Bens mountain range along the way. 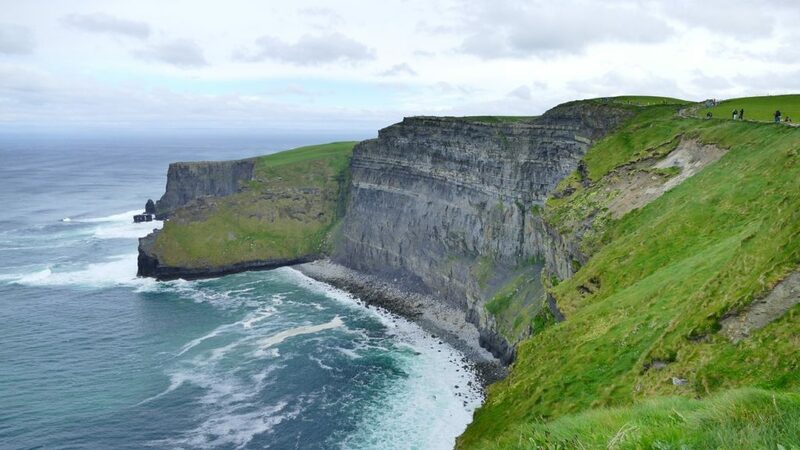 The lunar landscapes of The Burren await, as you step off to enjoy the warmest ground temperature anywhere in Ireland, before visiting the Cliffs of Moher for stunning views of the Atlantic Ocean and videos of the underwater caves. Finally, the tour stops at the ruins of Kilmacduagh Monastery before making its way back to Dublin. 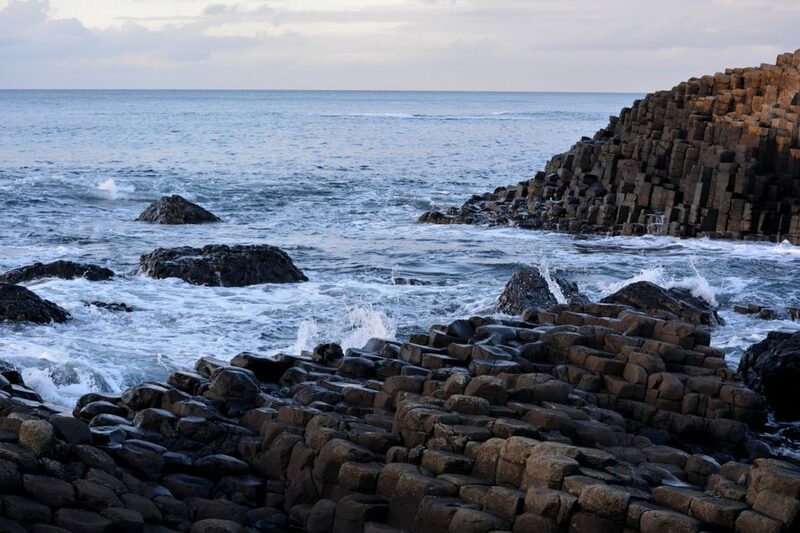 The Giants Causeway is is a geological wonder and home to a wealth of history and legend, nestled away in the dramatic landscape of Northern Island. This full day trip takes you north of Dublin to discover this unique UNESCO World Heritage Site that is often referred to as the “8th wonder of the world”. 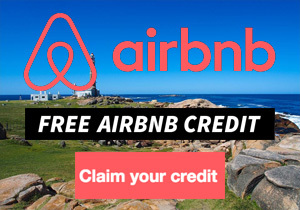 You will then travel onwards to the Carrick-a-Rede Rope Bridge where you can enjoy amazing views of Rathlin Island and out as far as Scotland, before exploring the romantic avenue of intertwined beech trees known as “Dark Hedges” that you may recognise from Game of Thrones. Finally, you will get the opportunity to visit Belfast for a quick bite to eat and some shopping before heading back to Dublin. 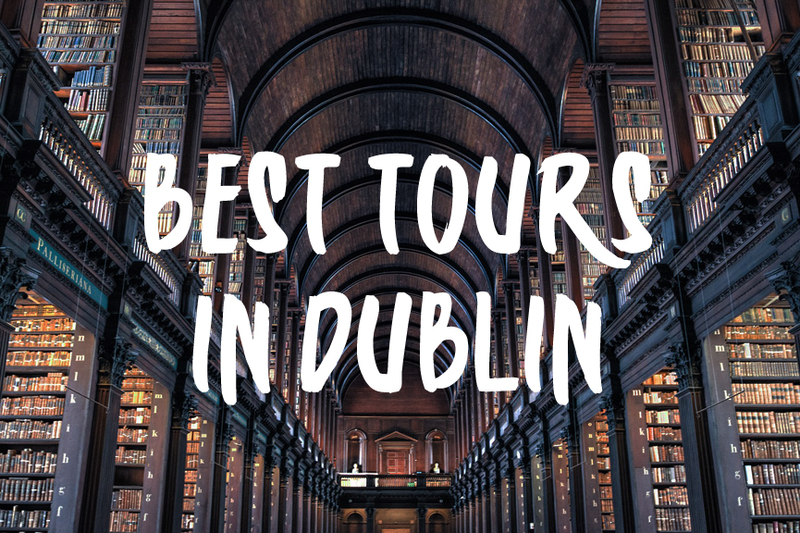 This comprehensive sight seeing tour takes in some of Irelands most beautiful landscapes and popular tourist destinations, as well as the rugged Wicklow Mountains. The first stop is the famous Kilkenny Castle on the banks of the River Nore,and home to one of the finest craft centres in Ireland. Next stop will be the Saint Frances Brewery, Irelands’s oldest, and the mansion of Rothe House with its Viking artefacts and history medieval gardens. The journey then continues to Country Carlow, the setting for the “Braveheart” movie, before exploring the monasteries of Glendalough. 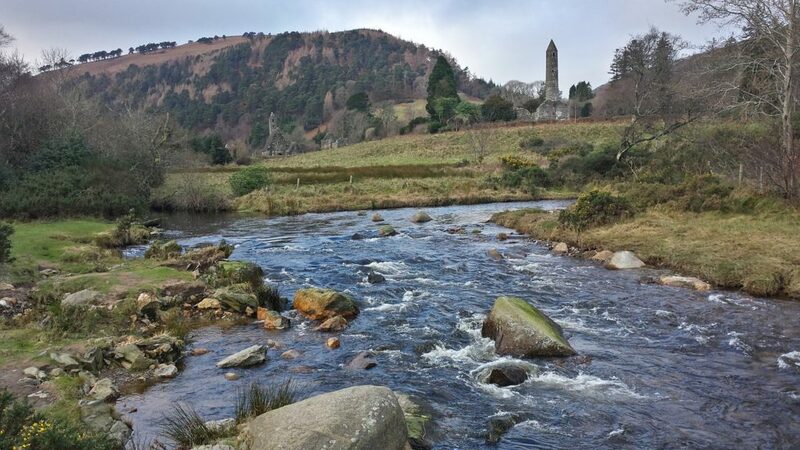 The final stretch of this excursion takes you to Sugarloaf Mountain and the Glen of Imaal on route back to Dublin. Take to the open seas and sail from the beautiful Dublin Bay round to the pretty and authentic fishing village of Howth. Giving you an entirely unique view of the gorgeous bay and surrounding landscape, you will have an excellent vantage point from which to take in Dublin Mountains, Ireland’s Eye, Lambay Island, Dalkey Island, Joyce’s Martello Tower and the Baily Lighthouse, to name but a few, before stopping in the traditional fishing village of Howth, with its world-renowned fish restaurants and fantastic walks. The St Bridget sails from Dun Laoghaire, which is easily accessible from Dublin. Enjoy this 4 hour trip out to the 12th-century Malahide Castle, taking in the stunning views on the scenic coastal drive from the city. Built in 1185 by Richard Talbot, a knight who accompanied Henry II to Ireland in 1174, the Castle and its gardens are rich in history. 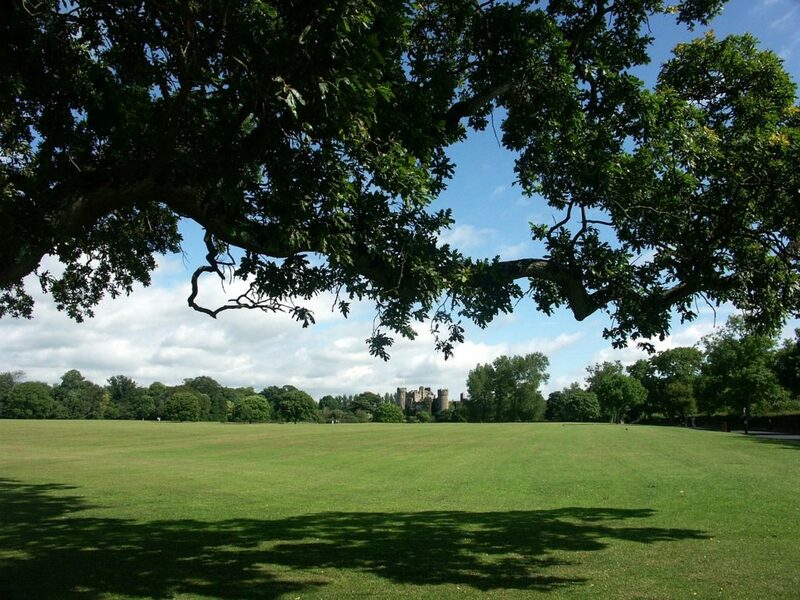 With over 250 acres of parkland belonging to the estate, there are plenty of places to explore at Malahide, including Lord Talbots private garden, a selection of craft shops and a cafe. When you have finished at the castle, head on out to explore the pretty fishing village of Howth and take in the spectacular views over Dublin. 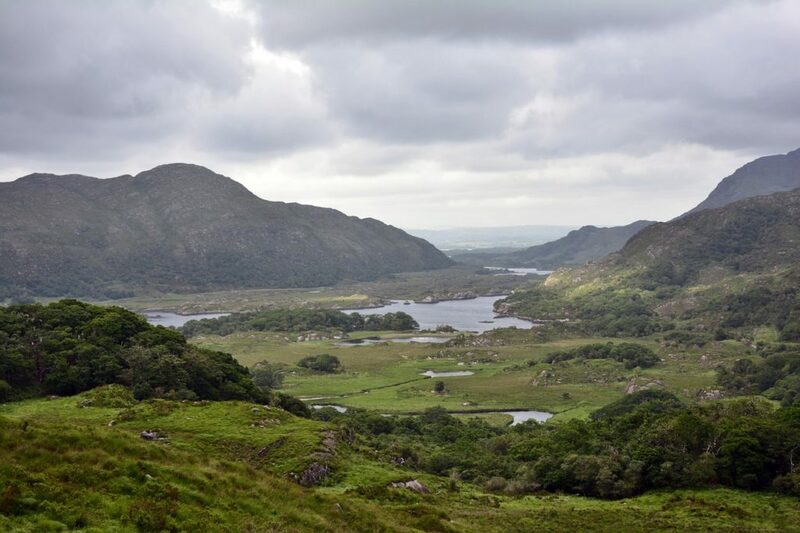 This extensive one day trip will take you from Dublin out to the rugged countryside of County Kerry. Leaving early in the morning, you will have the whole day to explore some of the most mystical and unspoiled ares of the country, and take in some of Irelands most famous attractions. 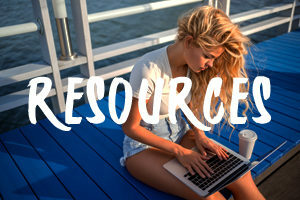 There is a full itinerary for the day that includes visits to the picturesque village of Adare, the breathtakingly beautiful Killarney National Park, the town of Killarney, the Torc Waterfall, the home of the Puck Fair at Killorglin, the famous Dingle Peninsula, Inch beach and a drive along the Wild Atlantic Way. You will also pass through quaint Irish towns and enjoy panoramic views that are hard to find anywhere else in the world.